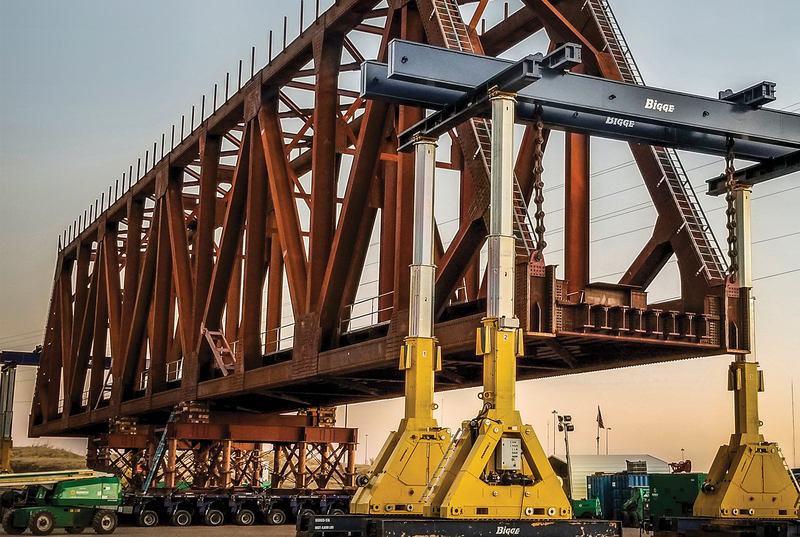 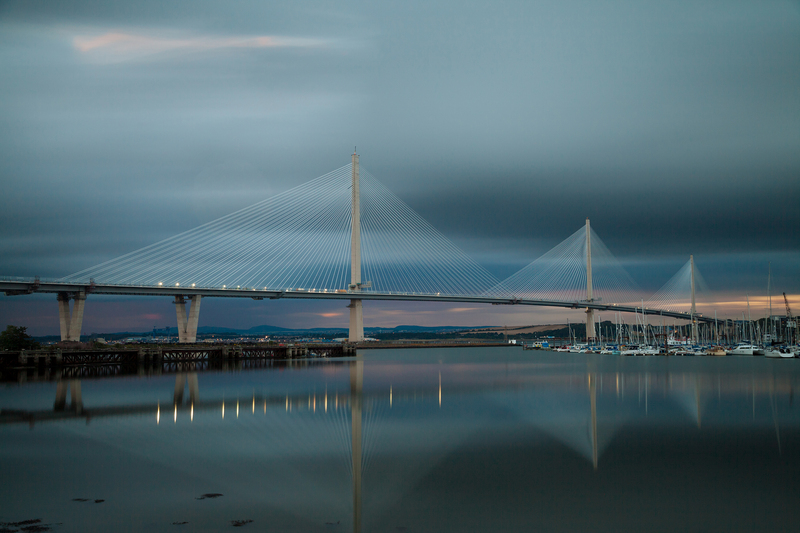 American Bridge – Complex Construction & Engineering Experience. 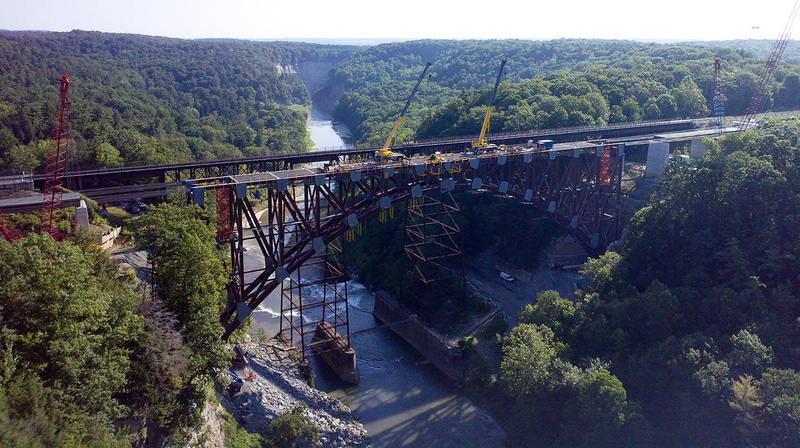 Accelerated Bridge Construction keeps things moving. 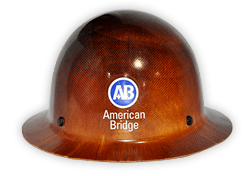 It’s what has set American Bridge apart from everyone else since 1900. 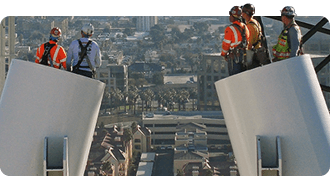 The American Bridge culture values the safety of our employees above all else. 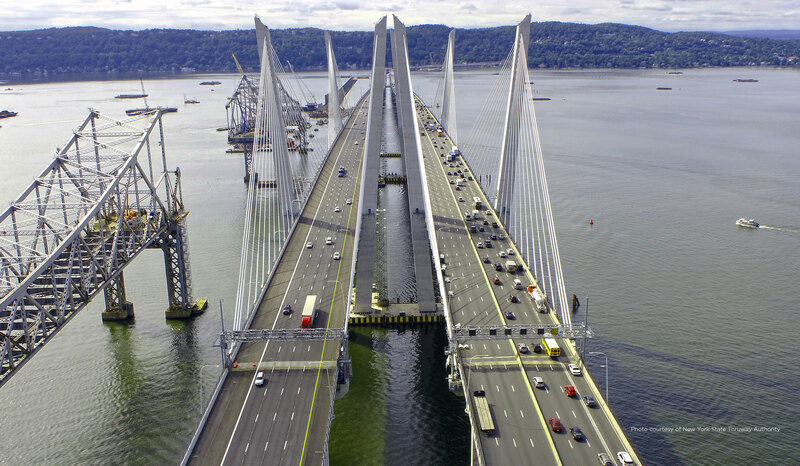 Join American Bridge and work on the world’s most complex projects.